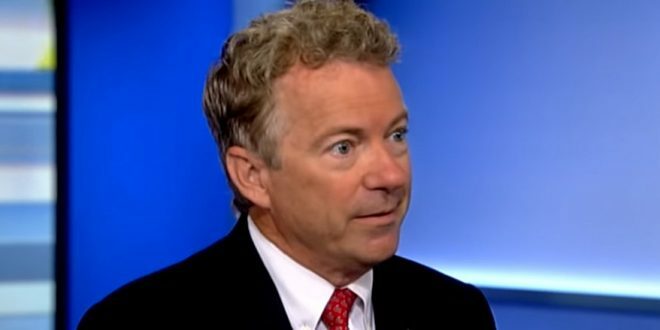 Rand Paul: Trump Should Use Polygraphs On His Staffers To Root Out Anonymous NYT Op-Ed Author - Joe.My.God. Sen. Rand Paul (R-Ky.) said today that President Trump should use lie-detector tests to find out which senior administration official authored an anonymous op-ed in The New York Times this week blasting the president. “We use the lie-detector test routinely for CIA agents and FBI agents,” he argued.